The registration are now open. You can buy tickets at the following link. The committee is proud to present the speakers of the 17th edition of the Celebration at Røros. TAF international celebration of architecture 2019 will be held from the 3rd to 5th of May. Hold the date! More information will follow shortly. 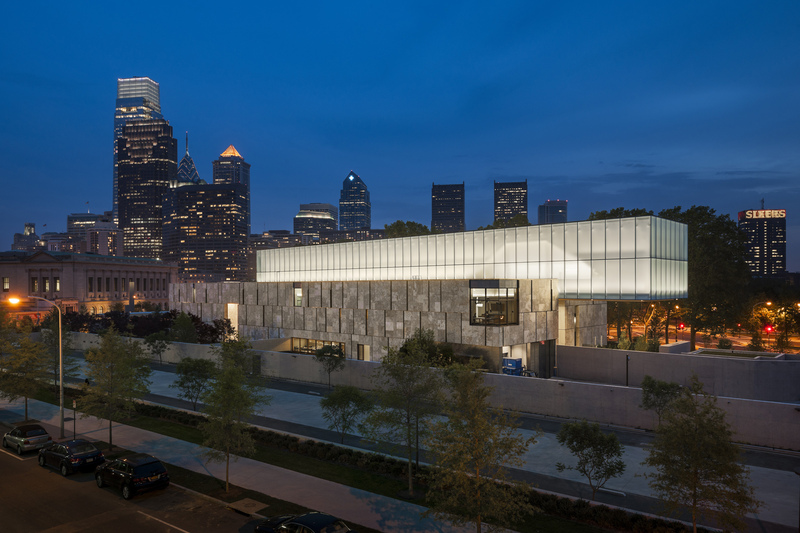 Click the link below to watch lectures from the celebration of architecture in 2015 and 2017. Go to https://www.deltager.no/rorosseminaret_2017_28042017 to register and see the schedual for the weekend. Remember to register within March 31st! Meanwhile: HOLD THE DATES 28 – 30 of april 2017. 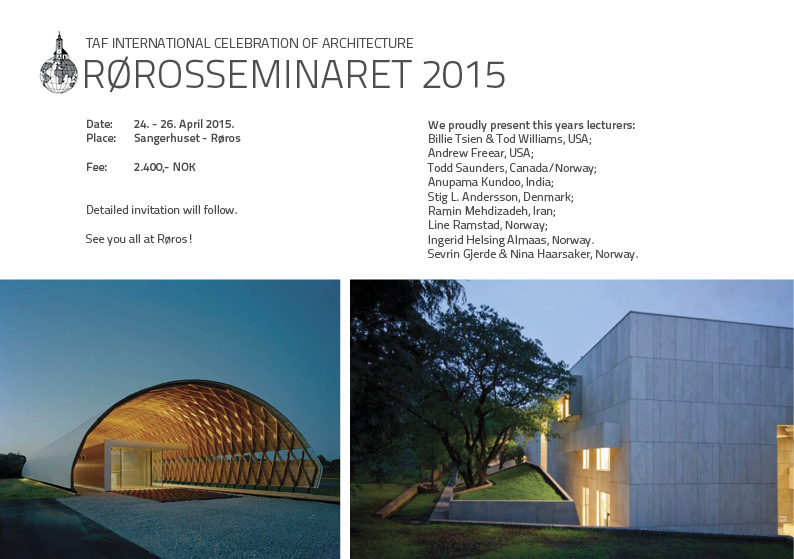 Go to http://www.arkitektur.no/roros-seminaret-2015 to register and see the schedual for the weekend. This years seminar is happening in week 17, from Friday the 24th until Sunday the 26th of April. Be sure to save the dates! More info about the program and how to register will come on these pages soon. 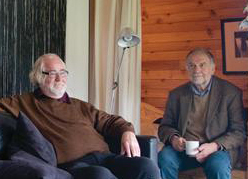 Don’t miss this opportunity to be part of a public debate between two of the world’s most prominent commentators on our built environment, Peter Buchanan and Juhani Pallasmaa. Buchanan, author of ‘The Big Rethink’ is an Urbanist, Writer, Curator and Architect. Pallasmaa, autor of ‘The Thinking Hand’, Emeritus Professor, Writer, Curator and Architect, has influenced generations world-wide on issues of cultural philosophy, environmental psychology and Architecture. They will independently raise and debate significant questions of global concern affecting us all – with a strong environmental focus. The Open Lecture will be arranged by NTNU as a part of their program “Digital-Analouge” in cooperation with TAF at Byscenen in Trondheim at 7 p.m. Free entry. Svein Skibnes has been asked to present his work at the seminar as a replacement for Todd Saunders who due to extraordinary circumstances had to change his plans. Svein Skibnes runs his architectural practice from Trondheim and is constantly working with different ways of dealing with local challenges as a tool for architectural innovation. discussed and to celebrate the work of colleagues. is organized by TAF through Røroskomiteen.